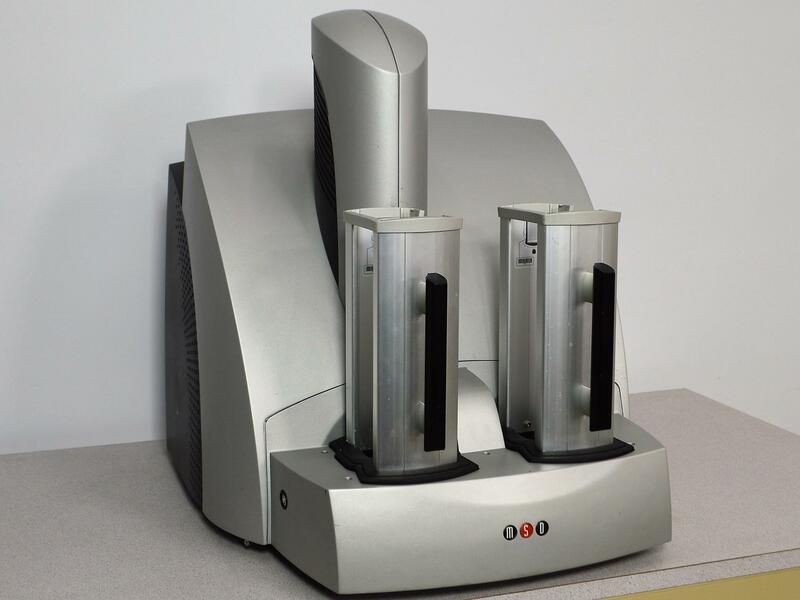 MSD Meso Scale Discovery Sector Microplate Imager 6000 Model 1200 . New Life Scientific, Inc. Tested. Powers On. 90-day Warranty. Our in-house technician inspected and tested this MSD Sector Microplate Imager 6000 Model 1200, confirming it powers on. Technician noted the blue status light comes on when machine ins powered on.